New Jersey Looks at a Statewide Ban of Plastic Bags, Polystyrene Foam, and Plastic Straws! Fresh on the heels of a gubernatorial veto on a statewide fee for both plastic and paper bags in New Jersey, there is a bill in the state legislature that provides a much better solution to plastic pollution in the state and is gaining traction. 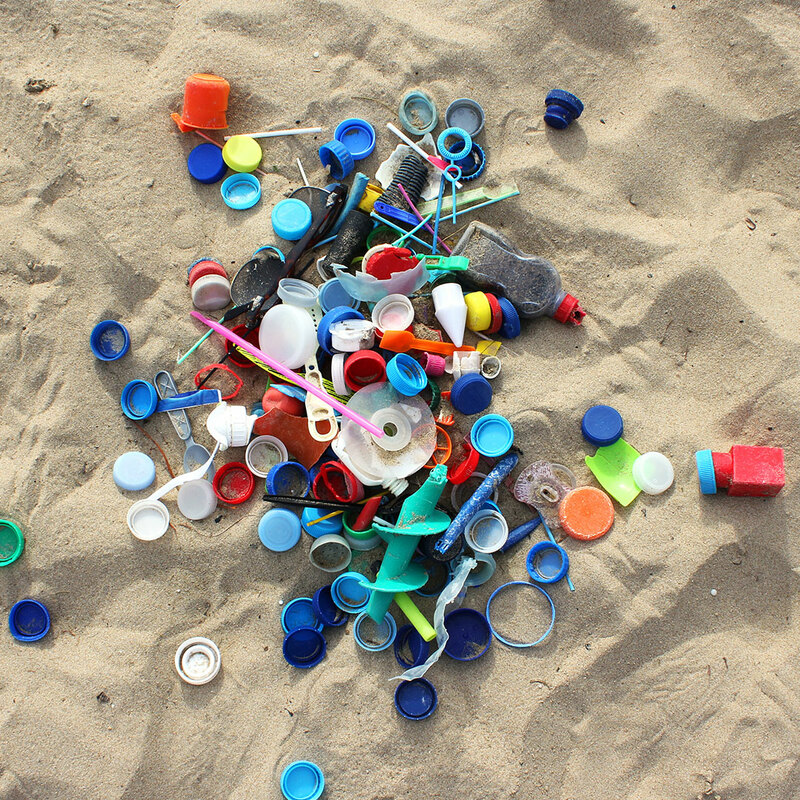 As New Jersey Surfrider chapters rallied to improve and expand the statewide fee bill in July and August, a more comprehensive and expansive plastic pollution reduction effort is now underway! S-2776 and A-4330 would ban plastic bags, put a fee on paper and reuseable bags, ban plastic straws, and ban polystyrene foam (aka styrofoam) in food service ware. This is far and away the most comprehensive plastics legislation currently moving on a statewide level and if passed, would be the most progressive plastic pollution legislation in the country. On September 27, the bill cleared its first hurdle by passing the New Jersey Senate Environment Committee. It’s an ambitious bill, but as we learn more about how much single-use plastic is inundating our waterways, it is absolutely appropriate and is a signal to the country and world that states are taking serious measures to protect their local coastline and waters. Furthermore, a new series in the North Jersey Record called the "The War On Plastic" by Scott Fallon is documenting how plastic pollution impacts the environment in the Garden State and is providing the facts on the extent of the pollution problem globally. 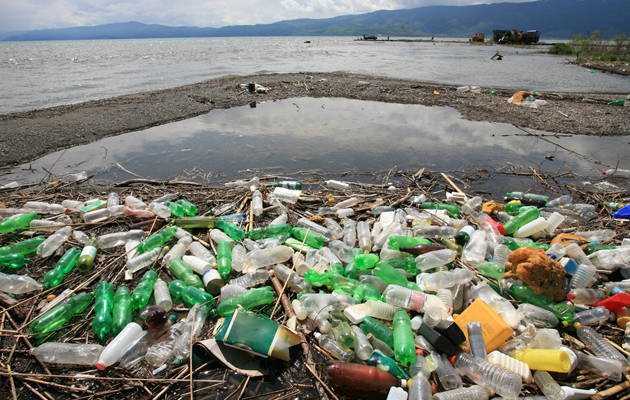 You can get involved in making plastic pollution history. New Jersey residents can sign the action alert to send a message to their legislators about their strong support for plastic pollution legislation. Both Surfrider chapters in New Jersey will be urging their members to reach out to lawmakers in support of this bill. 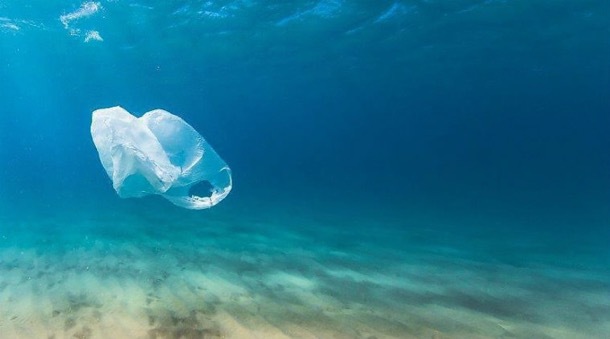 If you are outside of New Jersey, link up with your local Surfrider chapter to find out what campaigns they are running to stop plastic pollution. On plastic pollution legislation, this statewide effort marks a huge transition for New Jersey. The Garden State did not have a town take action against plastic bags until 2015 when Longport enacted a fee on plastic takeout bags. To date, only about 15 of the state's 565 towns have taken any action on plastic bags. An equal number have banned the intentional release of balloons and one town, Monmouth Beach, recently banned plastic bags, straws, and polystyrene foam. Why is New Jersey all of a sudden leapfrogging over widespread municipal action and taking such bold steps on the state level? It could be that state legislators are understanding the drastic need to take action on plastic pollution based on growing public awareness and a recognition of the consequences of inaction. It could also be that the new Governor, Phil Murphy, recently vowed to make New Jersey the California of the East Coast!